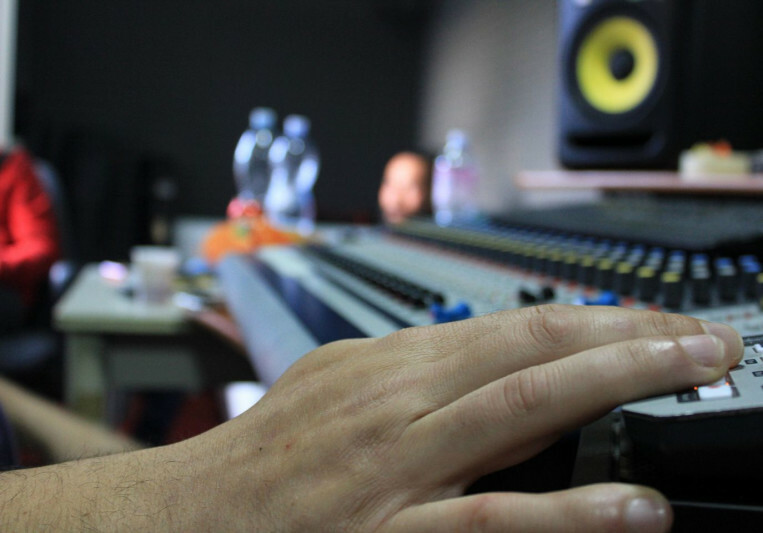 Have your tracks recorded and now you want to go to the next level? Then contact us to have a professional service with the best quality affordable price. Since 2007 we have been working with our customers with the satisfied or rewarded formula with great results. Our sound is characterized by strong influences of the 90's (Rock, electronics, indie, crossover) but at the same time we can deliver a "Radio Friendly" product as needed. 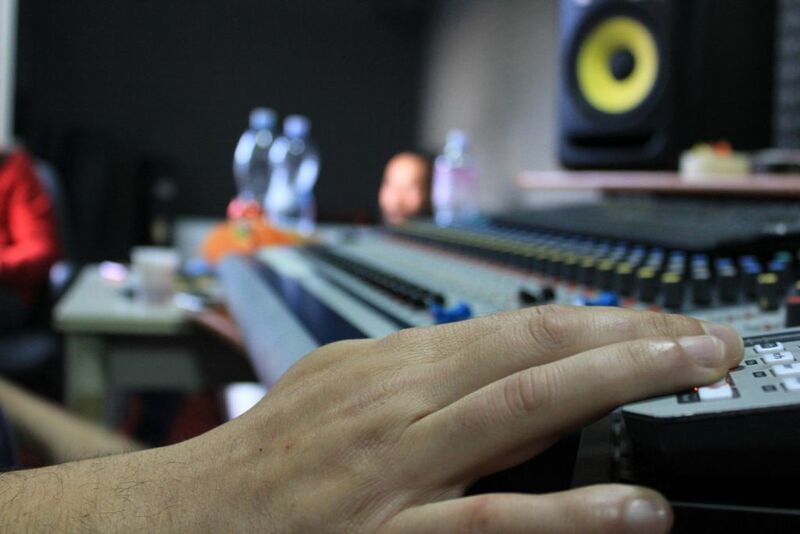 Our mixing service includes editing, sound restoration, drum replacement and mastering is included in the price, work will continue until you are satisfied (clearly in a timely manner). Do not hesitate to contact us for any Info!